Our dogs have made appearances in magazine ads, TV commercials and movies. We are extremely proud of our dogs and their owners. 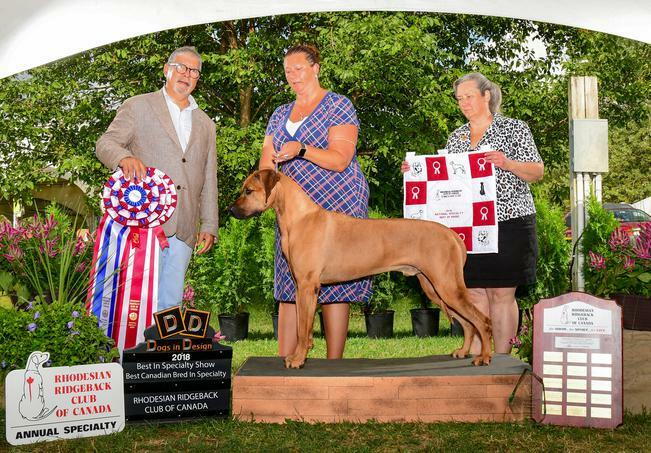 Aedan is the #1 Ridgeback in Canada for 2018 !!!! Huge congratulations Christina and Aedan … what a team!